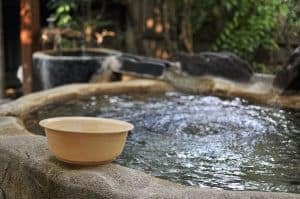 In addition to the amazing food, wonderful culture, and helpful people, onsen, or hot spring baths, are another reason why Japan is so awesome. Japanese onsen etiquette is pretty straightforward once you know the basic rules. Don’t let this intimidate you. If you are in Japan, you should definitely try soaking in an onsen. If you go to a rotenburo (outdoor hot spring), being out in the open and looking at amazing scenery while bathing is a sublime experience that you definitely need to try. 1. Get naked. Yes, this means take off ALL of your clothes. Absolutely NO SWIMSUITS in the onsen. Everyone is naked so go for it! 2. 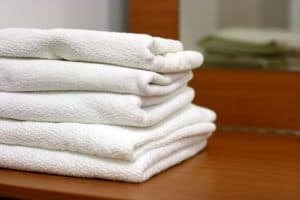 Grab a small wash cloth for bathing. Most onsen have these towels for you to use, as well as soap and shampoo in the bathing area. You can also use the wash cloth to cover your manly or girly parts if you choose. 3. There is a bathing area and the actual hot spring baths. Be sure to WASH YOURSELF BEFORE you enter the baths. At the very least, wet yourself under the shower or pour water over yourself from the onsen bath. There are usually small buckets you can use to scoop up water from the baths. I recommend you at least wash off in the bathing area first though. And remember, no soap suds in the bath, so be sure to wash off thoroughly. 4. DO NOT bring your wash cloth into the bath. You can bring it in the bath with you, just don’t put in in the water. You can roll it up and put it on your head, or leave it somewhere near the bath. So if you used this cover up your “special areas,” you’ll have to get comfortable with being 100% naked in the baths. Some baths have high concentrations of minerals which makes the water opaque, so no one can see anything when you’re in the water. But hey, one of the good things about Japanese onsen is the fact that you can be totally naked and free. So embrace your naked self and enjoy that soothing water. 5. Be classy. No shouting, water fights, or excessive splashing the onsen. 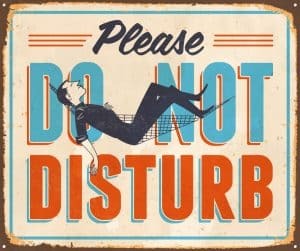 People go there to relax, not to get irritated. But I’m sure that once you soak in those magical waters, you’ll be too relaxed to do anything. 6. Unfortunately, most onsen prohibit anyone with tattoos from entering. 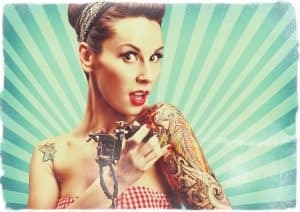 That’s because tattoos are associated with the Yakuza (Japanese crime syndicate) and crime. Although I have seen Yakuza with full body tattoos before. There might be some onsen that have caught up with the times allow people with tattoos to bathe. However, this is very rare. If you have a small tattoo, you probably can get a flesh-colored patch/band aid to cover it up. Or if you got the cash, stay at a ryokan (traditional Japanese inn) that has a private onsen attached to your room. I highly recommend that you try out an onsen while you are in Japan. For some people, the onsen can be too hot. So if you have medical conditions such as heart problems, high-blood pressure, dizziness, etc, you may want to avoid going into the hot onsen. Even if you are perfectly healthy, staying in a hot bath too long can make you dizzy and even pass out. I usually can’t stay in a hot onsen for more than a few minutes. However, most places have more than one onsen bath. These different baths vary in temperature and mineral composition. 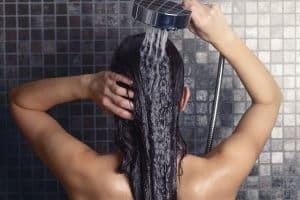 There are some that are lukewarm, and some that are very cold (which you use to cool off after soaking in a hot bath). Just be sure to exercise caution. I personally like to soak in a hot bath for a few minutes. When I start to get hot, I get out and take a cold shower to cool off. I repeat this several times. By the end, I am so relaxed that I don’t even remember my problems or stress. So if you have the chance, head to an onsen and get to relaxing! 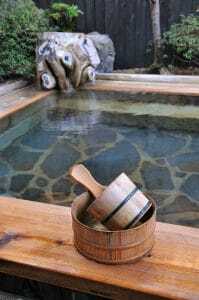 If you have gone to an onsen in Japan, which one did you go to? Are there any you can recommend? Drop a comment down below and let us know!